The ibis Belém Aeroporto is located in the Val de Cans district, also home to the main airport serving Belém. 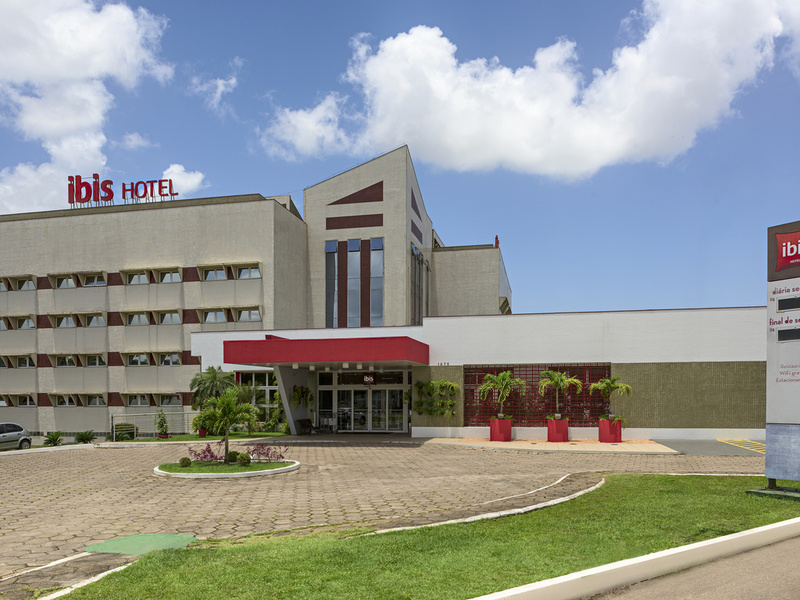 The hotel is on the main access route to the airport, just 1.24 miles (2 km) away and features rooms for up to 3 people and free WIFI in the apar tments and lobby. The breakfast and dining options offer a chance to sample special Paraense ingredients and dishes, including soursop, cupuaçu and pure açaí fruit juices, chicken in tucupi sauce and piraiba catfish.